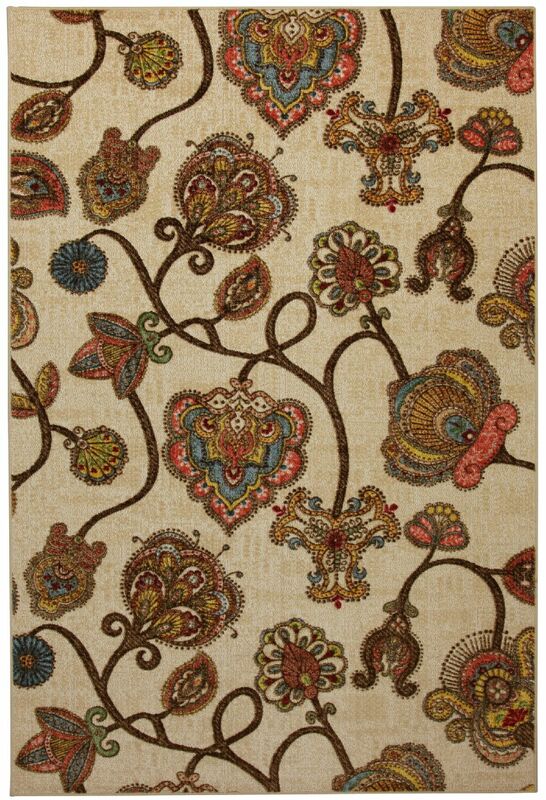 Traditional pattern meets a contemporary color pallet in this stunning design. Intricate medallion and floral details are paired with accents of blue and coral to create this dynamic design. For decades, Mohawk has been dedicated to making superior quality area and accent rugs that are manufactured right here in the United States. 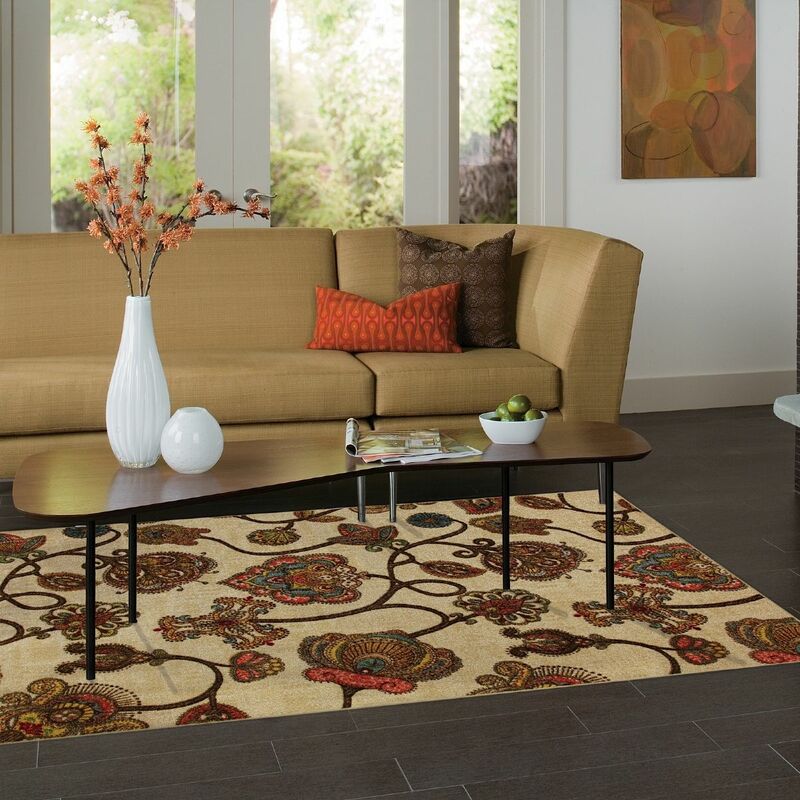 Packed with performance these rugs offer durability paired with beauty and affordability. 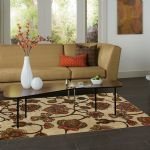 You can instantly transform any room in your home with one of our luxurious, chic and durable tufted rugs.